Want to have a sale? Our commitment to excellence in service, coupled with our proven sales records has won us the position as the top rated estate sale company in Los Angeles. 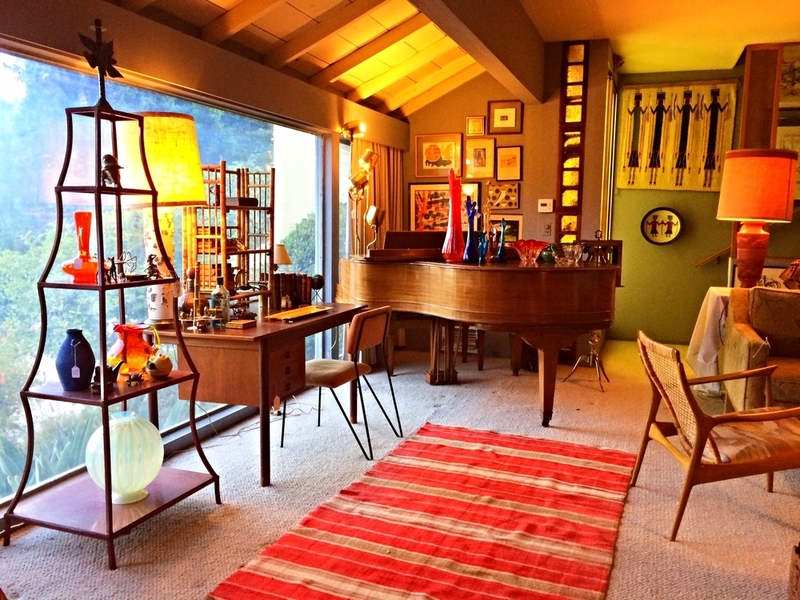 The Estate Sale Company Los Angeles is L.A.’s premier estate sale company. We offer services ranging from in home estate sales, consignment, online sales, and monthly marketplace sales in our showroom. 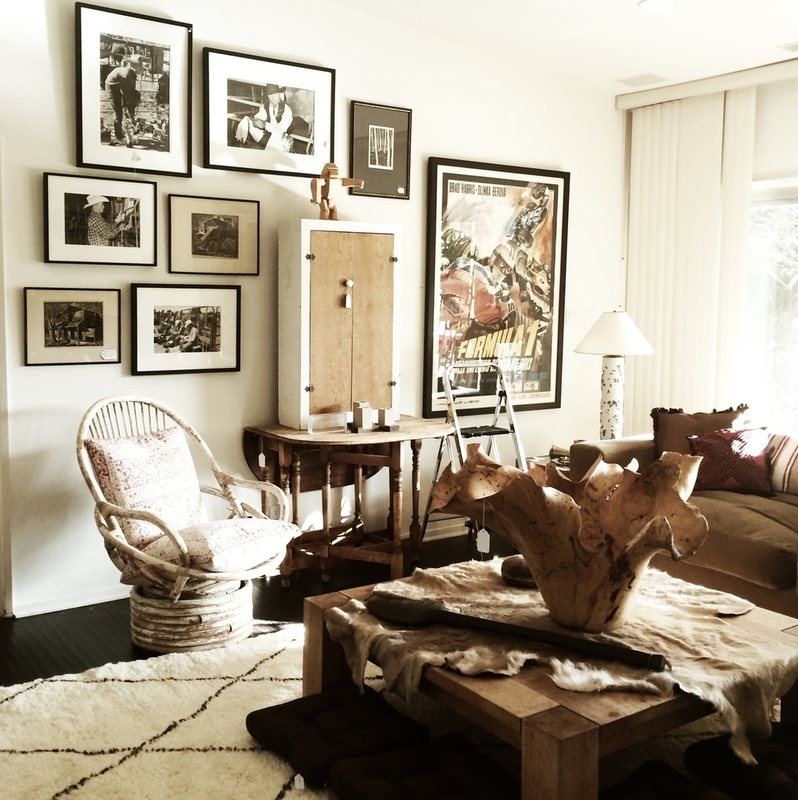 The Estate Sale Company Los Angeles is dedicated to providing outstanding customer service with personalized needs assessment. We understand the needs of each client differs. Our services are tailor made to meet each client’s personal circumstances. We take great pride in our honest communication, and transparent business model. Our team of expert staff hold over 60 + years combined knowledge; and utilize their expertise to evaluate, research, price, stage, merchandise, and advertise all items to ensure effective liquidation in the resale marketplace. With over a decade in business, and a reputation as the top choice, and go-to company, for upscale estate sales and liquidation of private collection, we have a proven track record--resulting in sales that bring top returns to our clients. The network that ESCLA, Inc has built is expansive--consisting of over 10,000 private buyers, dealers, designers, stagers, and antique dealers.